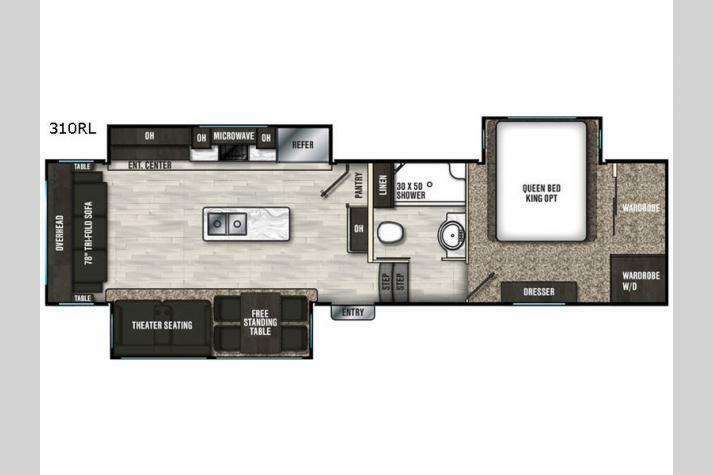 The Coachmen Brookstone fifth wheel is pure luxury. This fifth wheel comes in two different packages: 'For The Journey' and 'Consumer Inspired', and both options offer a variety of features. The 'For The Journey' package includes radiant technology roof & floor insulation, heated & enclosed underbelly, vented attic, and a 15,000 BTU Central A/C. This package is ideal for serious adventurers looking to vacation in a variety of climates. The 'Consumer Inspired' package offers all of the comforts of home and is a great option for anyone serious about traveling and entertaining. For those ready to travel and work on the road the bedroom vanity comes with a computer work station. The bathroom linen closet provides storage for your towels and sheets, without taking up space in the rest of the coach, while the 8 cubic foot refrigerator allows you to store all of your favorite foods. 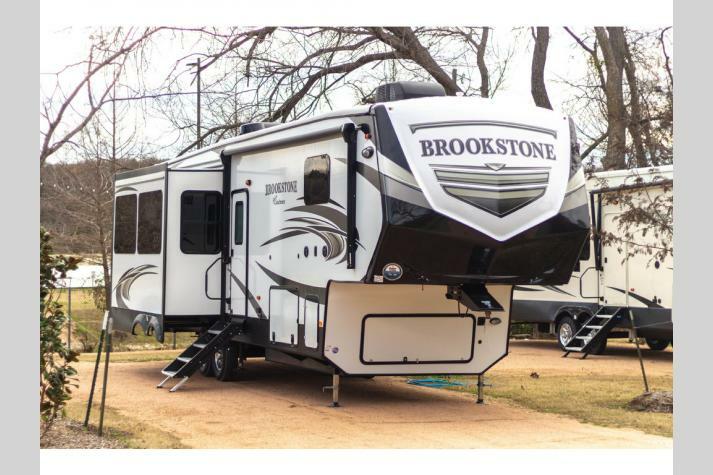 We carry awesome Brookstone floorplans like the 325RL, the 369FL, the 395RL, and more! 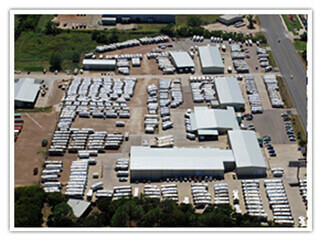 You can also contact us at the top RV dealer in TX, and we will help you get a great deal on one of these fifth wheels. 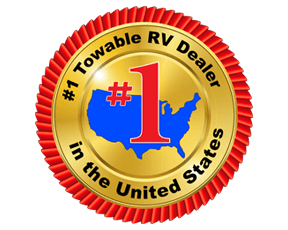 We'll use our experience in the RV industry to help you find the RV of your dreams.